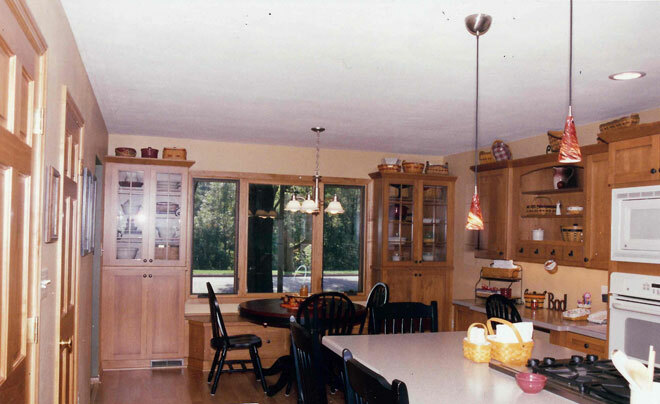 It's been over a year now since our project concluded, and Carol and I continue to get so many compliments on our kitchen, family room and dinette. Every night when we use our new kitchen or just relax in our family room, we look around and just can't believe it. It's like being in a brand new home. 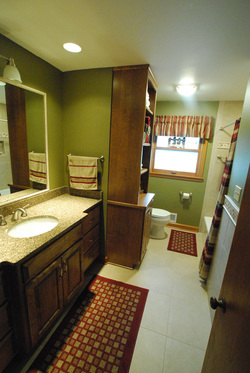 We ask ourse!ves why we didn't do this remodel years sooner. I know we've expressed this to you in person, but I just want to take this opportunity to more formally thank you and the guys not only for your excellent workmanship, but your patience and willingness to work with us to get everything just right. 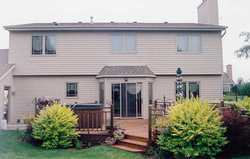 In choosing a remodeling contractor, the most important factor to us was trust. 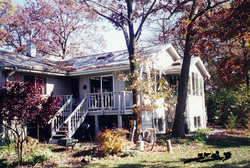 We wanted someone we could trust to help us make the right decisions for our home within our budget, to be in our home when we weren't there, to do the job right from top to bottom, to complete the job within the time frames promised, and, most importantly, to be there after the project if we had any concerns. You guys have proven that our trust was well placed. If any of your prospective customers ever need someone to talk to about your work, please don't hesitate to have them give us a call. This was our first remodeling project so we greatly appreciate everything that you, Jim, and Cary did to make the process run smoothly. The experience and resources you provided were immensely helpful in pulling together all of the details. The custom chair rail you suggested really turned out great. The time estimates provided were accurate and everything ran on schedule including the plumbing, electrical, and inspections. Because the remodel involved a great deal of custom work, your exceptional attention to detail and creativity ensured that everything turned out beautifully. The disruption to our household was minimal and the mess was contained as much as possible. We especially appreciated that the work area was cleaned up at the end of each day. Your patience and kindess with our elderly dog was really remarkable. We will definitely recommend Salzer's to our family and friends. Thank you so much for the beautiful job you did remodeling our two bathrooms. 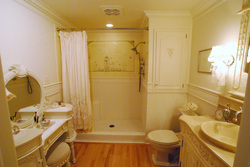 We have gotten so many compliments on the design as well as the workmanship. You have put together a wonderful group of professionals as your sub-contractors. All of your attention to details is very evident in the work that was done. We appreciate how you and your crew respected our home and used every means to keep the unavoidable dust down to a minimum. We enjoyed watching the day-to-day progress and were often amazed at the transformation. We are so happy that we went with [you] for this project, and we would highly recommend you to others. It was a wonderful feeling to know that the people we hired were so trustworthy and dependable. We were delighted to see the progress made on the addition day by day. You always let us know just what to expect. We knew who was going to be onsite and what they would be doing each day. You were here to answer our questions, and your personal attention to all the little details that went into building our addition is certainly appreciated. Your crew is exceptional and were very understanding of our concerns about working around our large oak trees and the exisiting flower beds. 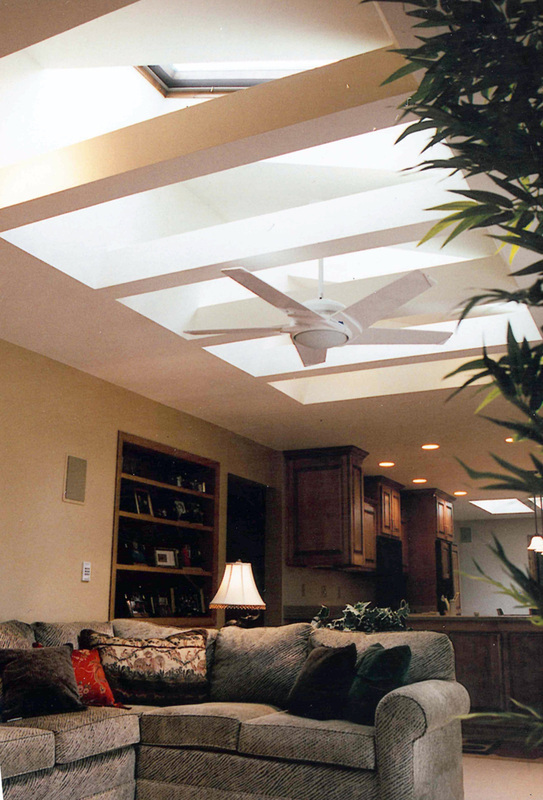 Quality and pride of workmanship was evident in each and every step of the construction process. Everyone you brought into our home was friendly and respectful. I would not hesitate to call you if we decided to have more work done...or to refer you to our family and friends. First of all, when you are doing a job for an Industrial Designer you should know that you are in trouble. I was very specific on how I wanted the final project to look. I'm very particular and had some perhaps unique, or different ideas designed into my sketches and computer drawings. I didn't know how you would accomplish what I was asking for; I just knew what I wanted the final results to be. I didn't want my house to look like just any other house. Many of the requests were not that easy to accomplish. Fifteen Pella Designer windows, a Pella patio door (all including staining), exterior storm doors, second floor siding and lower exterior trimming features made this no small task. Because of your patience, understanding, and experience, the finished product is exactly what I asked for and more. 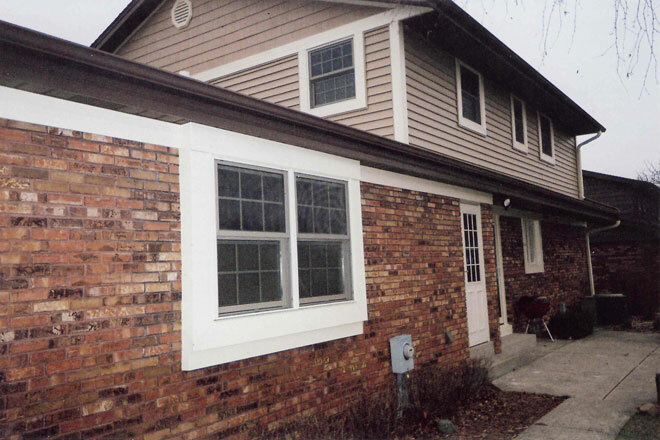 When we built our home 12 years ago, never did we envision having to replace all the windows. We finally decided on Kolbe & Kolbe ultra casement windows and ultra patio door. Now, we needed a reliable contractor. 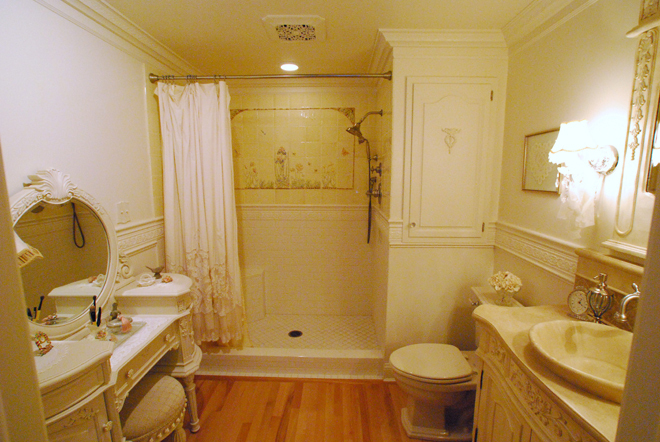 Salzer's Building and Remodeling came very highly recommended. We called to set up and appointment and we were duly impressed with you and your stated work ethic. After several meetings, a proposal was made and the project was underway. At all times the crew were very professional and respectful of ourselves and our home. Needless to say we are extremely happy with the outcome of the window installation, replacement of the stained glass overlay, new patio door, overhang reconstruction, staining, new trim work, and drywall replacement.